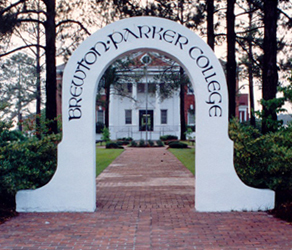 Brewton-Parker College will host an opening reception for their Historic Village exhibition and walking tour highlighting its history from the 19th century. Free tours will begin at 6 pm followed by a lecture from Dr. Mark Huddle, Associate Professor of History at Georgia College, at 7 pm. Huddle will speak on the important role of public history exhibits in preserving Georgia history.